United States Truck Driving School > Career Training > Do Female Truckers Exist? When most people imagine a truck driver, they imagine a burly man with a trucker hat and maybe a flannel shirt. The truck driving industry, just like many others, has always been dominated by men. 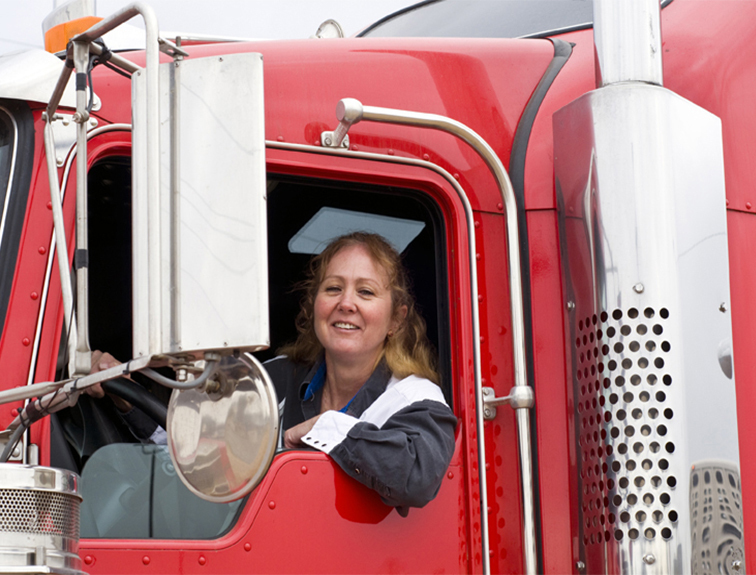 More and more women are starting to become truckers, however, and any female that is interested in this field should be able to understand what goes into being a part of this profession. In general, being a trucker means being able to see the country, get paid to drive on the open roads for hours at a time, and spending a lot of time alone to think and reflect. 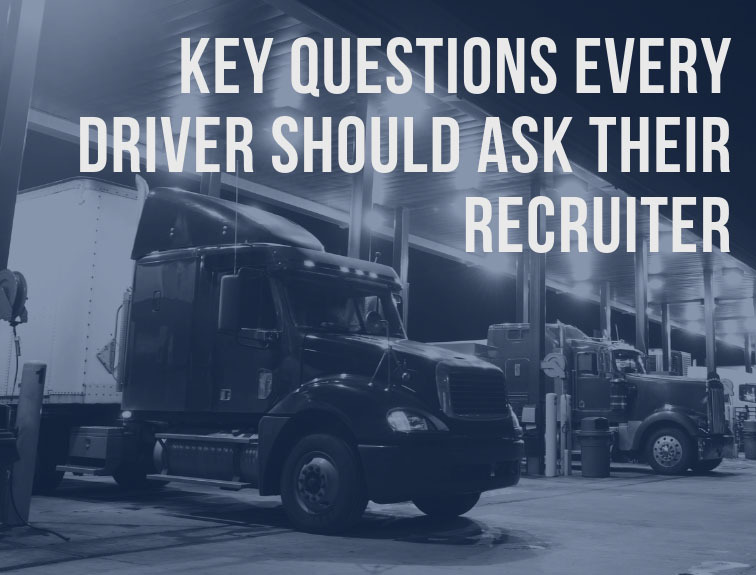 Many truckers find that these aspects of the job are some of their favorites. 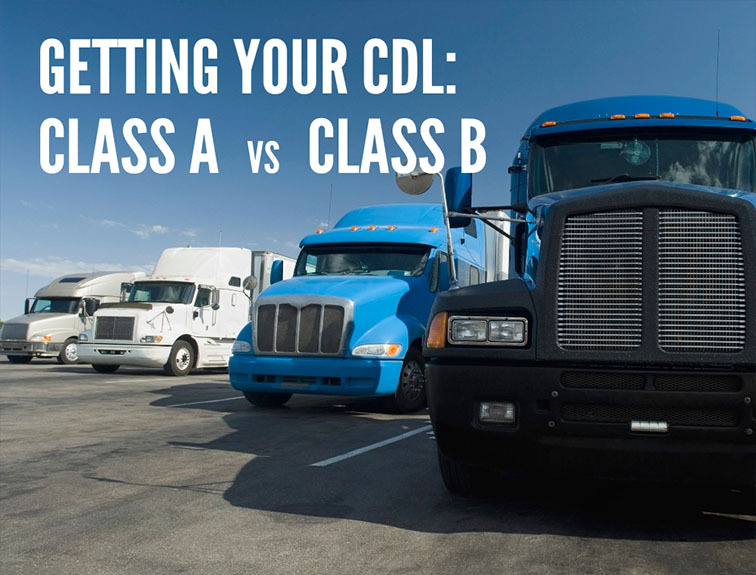 Women truckers should know that this field has traditionally been comprised of men, but this is something that is changing and women have the opportunity to experience the benefits of this profession as well. Can A Woman Be a Trucker? It can be hard for women to start out in any profession that is mostly male-dominated. Women may be seen by their male co-workers as being fragile, too feminine, or even incapable of doing this type of work. The truth, however, is that these are just mindsets supported by the way things have always been done in the trucking industry. In the past, women truckers weren’t around!  The fact that they are more prevalent now means that women can prove to men and everyone else that they are capable of any career they may be interested in pursuing. Just like with any other job, women interested in trucking need to be able to learn quickly, drive safely, and pay attention to the details. 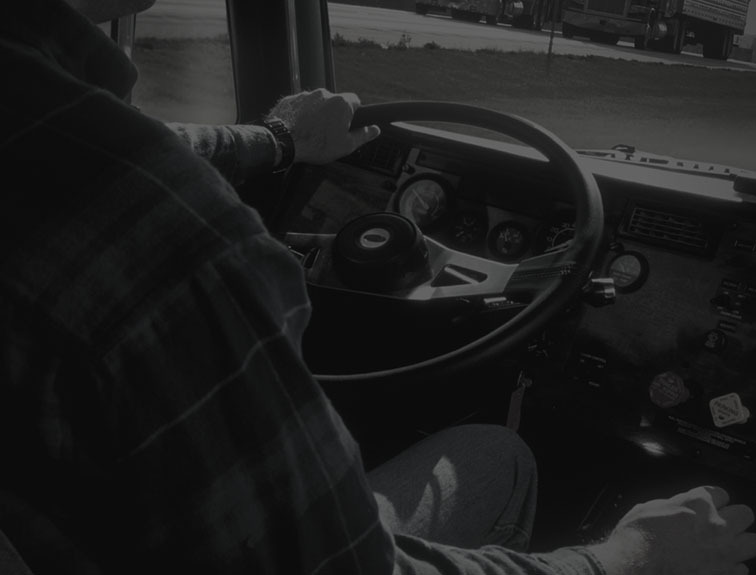 Truckers have to be reliable and they have to be able to manage their time and stress effectively. This job is tough, but it can be very rewarding and many women are now starting to see how a career in the trucking industry can be a positive experience for anyone.